Accommodation in Canada could give hard moments for some newcomers. However, Cornerstone students that wish to participate in a homestay may request for support from one of our educational consultant who will identify your needs and preferences. 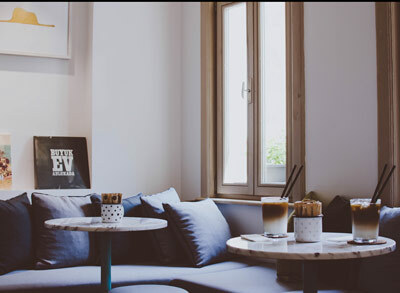 Independent students who assume all their own travel arrangements can contact a local accommodation agency to tailor their accommodation needs and preferences. Cornerstone International Community College of Canada offers a wide variety of accommodation options according to your needs. We can assist you with homestay arrangement through various homestay partners, or you may prefer to live independently in a shared accommodation. Follow the links below to find the best homestay accommodation. 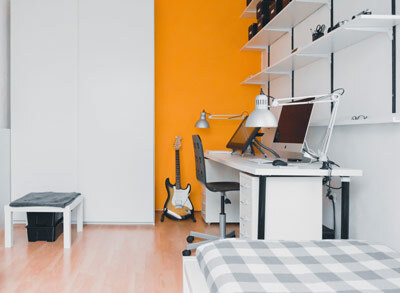 Independent students who assume all their own travel arrangements can contact a local accommodation agency to tailor their accommodation needs and preferences. Follow the links below to find the best shared accommodation.